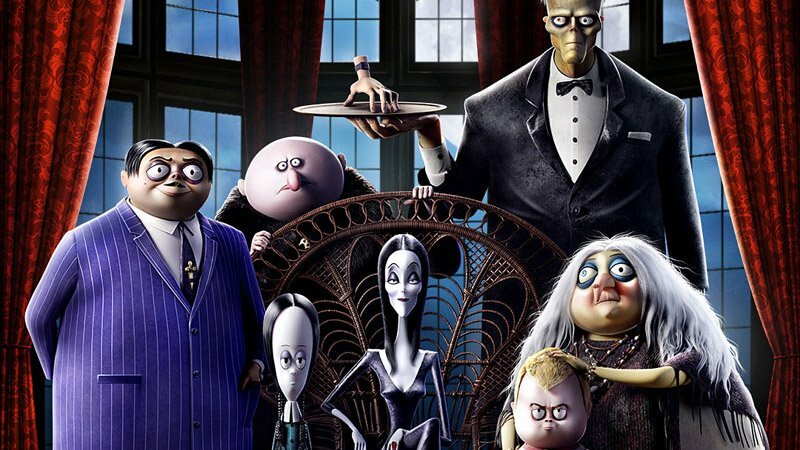 MGM has released the first trailer for the upcoming animated reboot of The Addams Family, bringing the classic characters back to the original art style of Charles Addams. Check out The Addams Family trailer in the player below! Conrad Vernon (Shrek 2, Monsters vs. Aliens, Madagascar 3: Europe’s Most Wanted) and Greg Tiernan (Thomas & Friends, Day of the Diesels) direct a voice cast led by Golden Globe winner Oscar Isaac (Star Wars: The Last Jedi, Annihilation) as Gomez Addams, with Academy Award winner Charlize Theron (Atomic Blonde, Mad Max: Fury Road) as Morticia Addams, Chloë Grace Moretz (The Miseducation of Cameron Post, If I Stay) as Wednesday Addams, Finn Wolfhard (It, Netflix’s Stranger Things) as Pugsley Addams, Nick Kroll (Big Mouth, Sing) as Uncle Fester, Bette Midler (Hocus Pocus, Beaches) as Grandma, Elsie Fisher (Eighth Grade) as Margaux, and Academy Award winner Allison Janney (I, Tonya) as the family’s arch nemesis Margaux Needler. 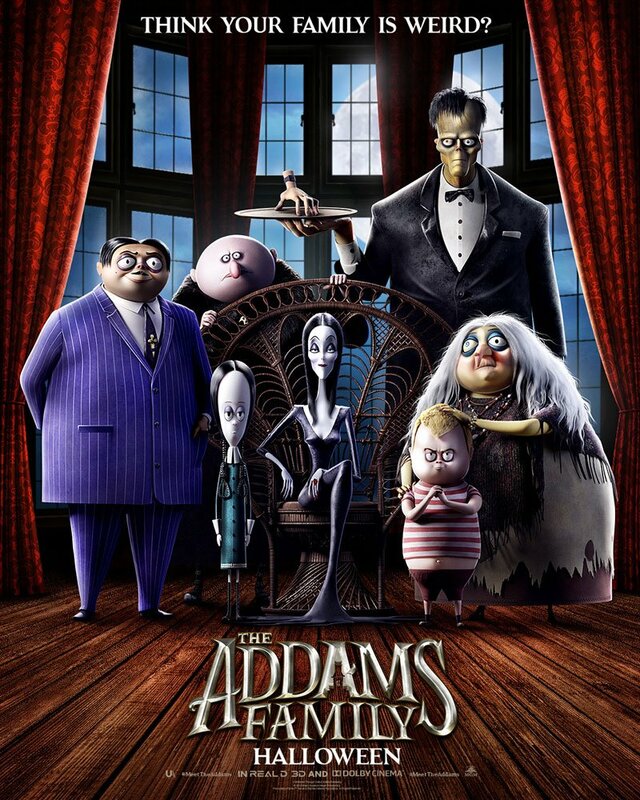 The Addams Family will be distributed theatrically in the U.S. on October 11.